If you read our other food website called Platter Talk, you know that every once in a while I make a confession to my readers. Today I am confessing to you that I lied to my spouse. When asked what I was making for dinner a few nights ago I nonchalantly replied that it would be something in my new Instant Pot, “But don’t worry, honey. 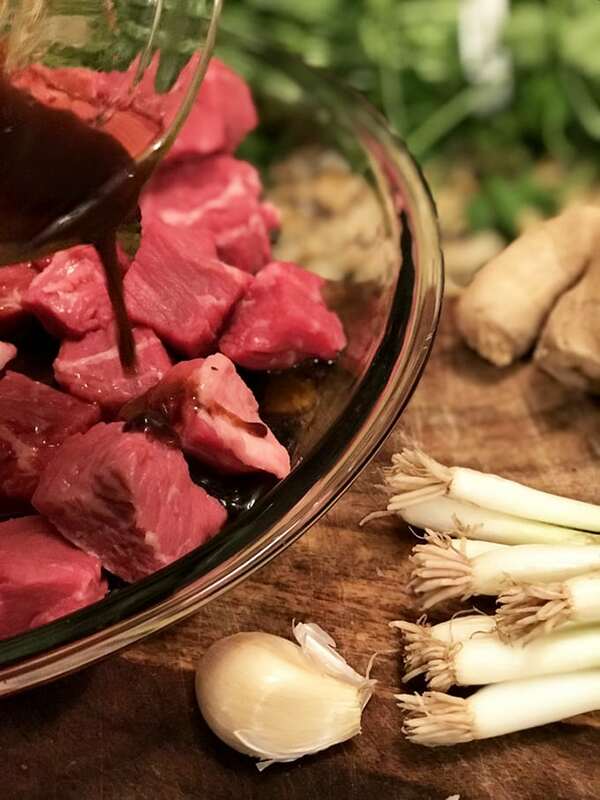 I’m not going to do a post with it.” As this recipe for Instant Pot beef stew progressed, it became more and more obvious that a little white lie was in order. I really wasn’t even sure what I was making when I started out on this Instant Pot dinner. It was only the third time I had used the thing and I knew it would be tough to beat my mac and cheese and white chicken chili that I had put together earlier in the week. (Watch for those recipes soon!) At the meal’s conclusion though, both Scott and I agreed that this Instant Pot beef stew put me at 3 for 3 in terms of a great tasting Instant Pot meal. Not a fan of lentils? Scott told me he wasn’t either until he tasted this Instant Pot recipe. Does that make him a liar? If so, I’m going to let it slide since he was kind enough to forgive me. But seriously, some fresh ginger, garlic, and green onions give these lentils a delicious flavor. 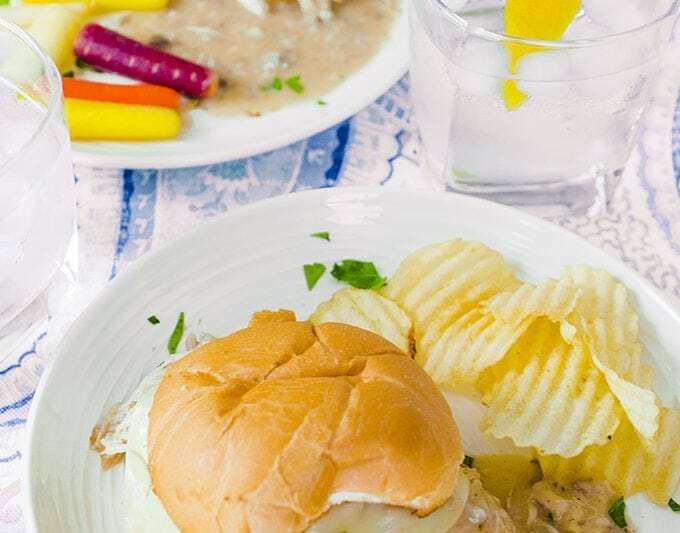 They cook in a chicken broth which makes them taste even better and of course the wonders of the Instant Pot has them ready to eat in a matter of minutes. No need to soak them overnight. Did you know that lentils are very good for you too? They’re full of fiber and protein and contain virtually no fat at all. Here is a great little article on the virtues of adding lentils to your diet If you’re an amazon shopper (who isn’t these days!) then this is a handy link to order some lentils right now. The fresh ginger, garlic and green onion are all satuéed and then later the beef is briefly browned. The dry lentils are cooked, in about 15 minutes using this mode in “high” setting. The beef is cooked on this setting, for only a few minutes. 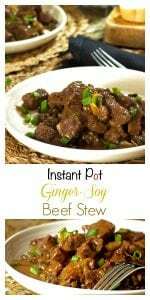 I hope you will give this Instant Pot beef stew a try. This recipe is my own, it’s one I made up and I always encourage my readers to make it your own. Have fun, play a little, and remember, sometimes a little white lie is called for now and then, especially if it turns out delicious. 16 oz sirloin beef cubed in 1 inch squares. Use small bowl and mix 1/2 cup olive oil, soy sauce and brown sugar together. Place cubes of beef in shallow dish (I use a pie plate) and pour olive oil mixture over beef. Evenly distribute salt an pepper over meat and use a fork to mix the pieces up to ensure even distribution. Set dish aside and allow meat to marinate. Set Instant Pot on "sauté", high. Allow pot to get hot and then add 2 tablespoon of olive oil, reserve remaining amount. Add half of the green onions to pot, along with half of the ginger root and half of the garlic. Use a wooden spoon and stir for about 2 minutes until ingredients are softened. Press "keep warm/cancel" button on instant pot. 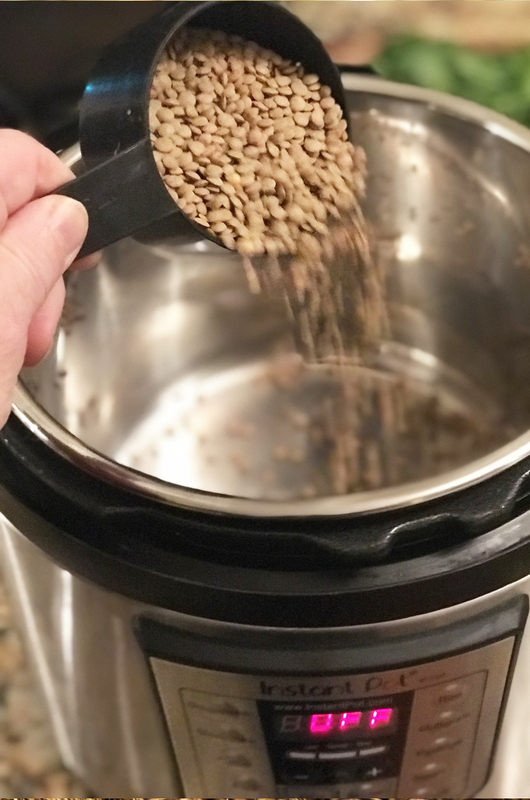 Place lentils in the Instant Pot and add about 2 cups broth (enough to slightly more than cover the lentils), place cover on and make sure vent knob is in "sealing" position. Select "manual" setting, adjust time to 15 minutes. Allow to vent naturally at end of cycle. Take lentils out of pot and transfer to glass dish and cover with foil. Set Instant Pot on "sauté", high setting. Add 1 tablespoon olive oil and butter to pot and allow to get hot. Next, discard the marinade and add beef chunks and stir with wooden spoon to evenly brown. Add remaining green onions, ginger and garlic. Stir for about a minute and then add flour. Stir contents to coat with flour and add about 1 cup (remaining) broth. Stir well and place cover on instant pot. Set to "meat/stew" for five minutes, be sure vent knob is in "sealing" position. Allow to vent naturally at end of cycle. 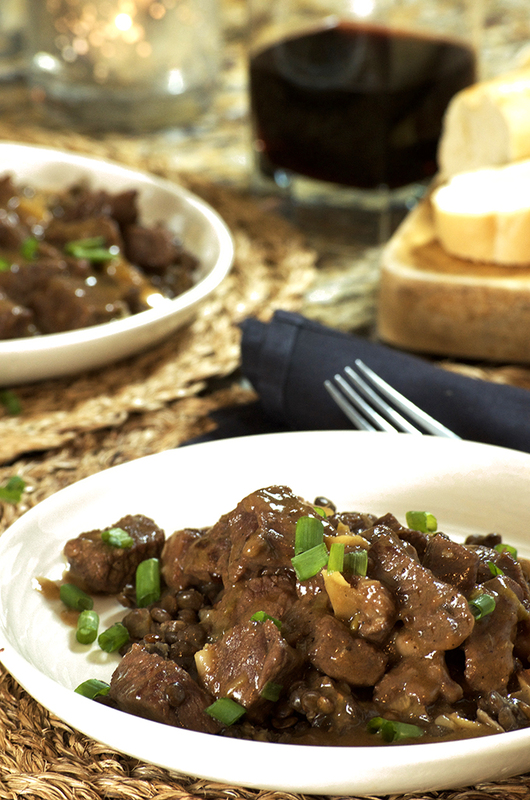 Serve the stew over lentils and garnish with thinly sliced stems from green onions if desired. 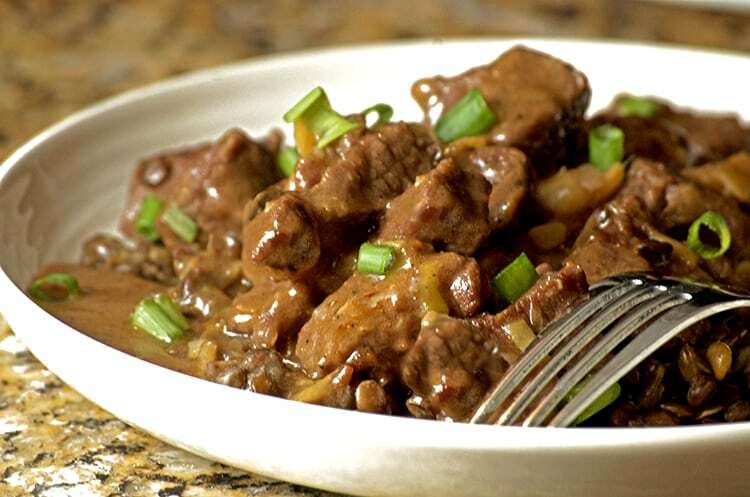 Use 1 to 1.5 lbs of beef, you may substitute stewing beef for the sirloin. If using a lesser grade of beef such as stewing beef, allow for 15 minutes of time, on "meat/stew" cycle. You may use beef or vegetable broth or water instead of chicken broth. Hey! This recipe sounds amazing! I just have a couple of quick questions – in the ingredients it says 3 cups chicken broth divided. Is that 2 cups for the lentils and 1 for the meat? Also, do you add the marinade in with the beef? Thanks so much! Thanks for the great questions, Stephanie. The recipe instructions were clarified to answer your questions, I really appreciate you bringing this to my attention. Please note that toward the end, you should adjust the amount of flour and broth to attain your desired consistency. Good luck with this recipe and please pass our brand new site on to your friends! Awesome! Thanks so much, Dan – I can’t wait to try it! What a great recipe! All that protein and flavor in one place. My husband will love this! Thanks, Debi. It’s really a delicious combinations! Dan this sounds fantastic! I don’t yet have an instant pot but wow does it sound awesome! This is first on my list to try! Thanks Angela. I can’t wait for you to get one of these Instant Pots because I know you are going to be smitten!!! 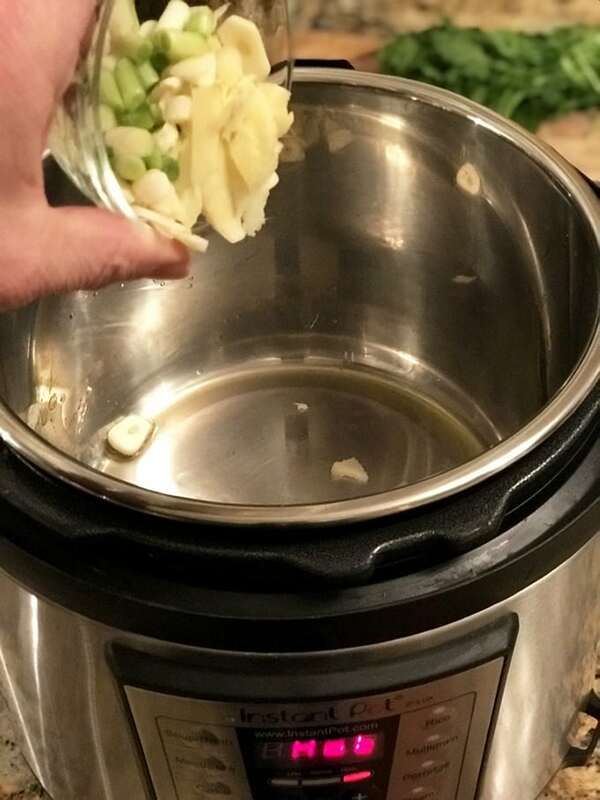 Wow, Dan, you are definitely flexing your Instant Pot muscles with this one. I love lentils and haven’t gotten very creative with my Instant Pot yet. Definitely love the soy ginger flavors in this dish too! Thanks so much, Julie! 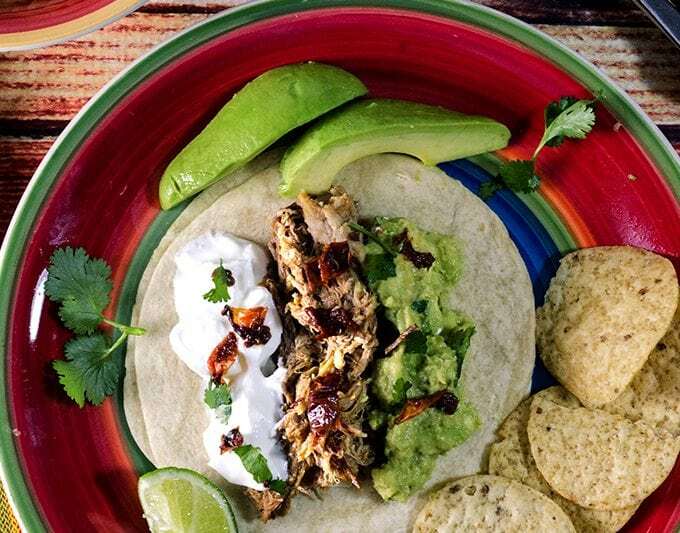 We’re having a great time with our new Instant Pot and we’ve only just begun! I love recipes that as you develop them you love them so much you want to share! I finally moved the instant pot out of the garage( where its been for 9 months) and into the kitchen….. now to open it and make things like this! I love the fact there are lentils in here… you’re reading my mind of favorite ingredients!!! . Thanks for the great comments, Michele. 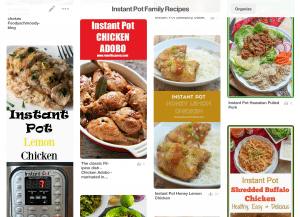 You’re going to have a lot of fun with that Instant Pot of yours! This looks hearty and delicious! The IP is the greatest invention ever! My family will love this beef stew and I’m thrilled with how fast this meal comes together! Thanks Sandra; we’re having a lot of fun with our Instant Pot and looking forward to putting it to lots of good use! I really need to make friends with my Instant Pot!! I have used it a couple of times, but when I see recipes like this one, I KNOW it needs to get used so much more!! This looks really delicious!! My whole family would love this one! O.K., Dan… You’re convincing me that I need to get an Instant Pot! This looks so good! Michele, I think you will have a lot of fun with an Instant Pot! I love the asian spin on beef stew! 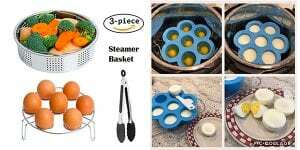 Now I need to get an instant pot and try this out! Go for it, Madi! Thanks for dropping by and the nice commennts! Loved the flavours but after i stewed my meat for 15 mins it was still in a lot of liquid. Your picture looks nice and saucy. How can i fix this? Thanks for the question. If this happens, I would remove the meat and tent it with foil. Discard all of the liquid but two cups, if more than that remains. Use the saute function and set it to high. Reduce the liquid while it cooks, add a little flour to thicken if necessary. I hope this helps answer your question.